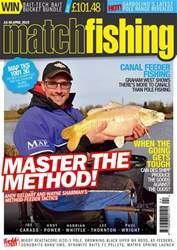 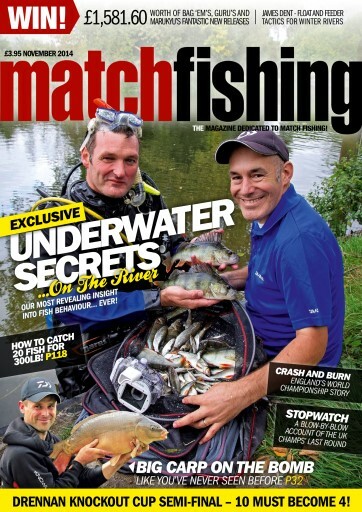 Match Fishing's November issue is a showstopper. 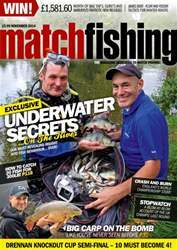 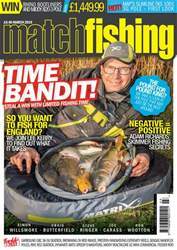 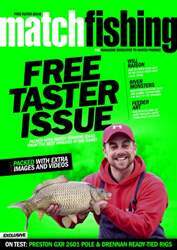 Packed with the best river, canal and commercial information and tactics alongside advice from the best anglers and venues in the game including Rob Wootton, a special Underwater Secrets, Lee Kerry, James Dent and much more. 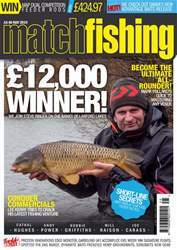 Plus there's £1,581-worth of competition prizes to be won.